Sierra Lobo, Inc. 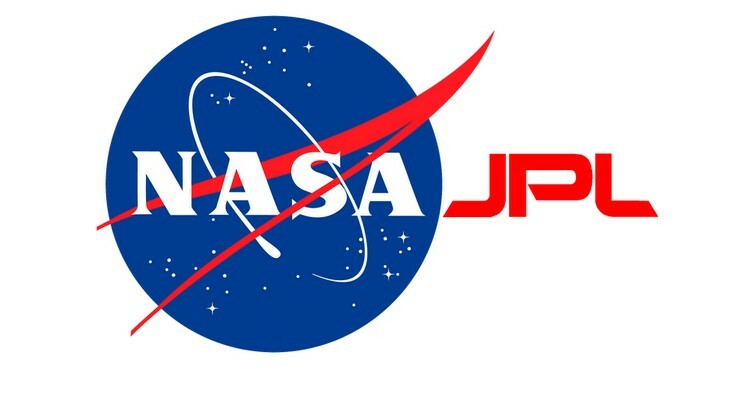 Awarded NASA JPL Subcontract – Sierra Lobo, Inc.
Milan, OH – Sierra Lobo (SLI) is one of three companies awarded the Multi-divisional Engineering, Design, Analysis Lab-wide Support (MEDALS) subcontract at NASA’s Jet Propulsion Laboratory (JPL) in Pasadena, CA. JPL is managed by the California Institute of Technology (Caltech) for NASA. SLI will perform tasks and provide services in support of non-flight and flight areas of engineering, technology development, hardware development, test development, and operations support. Tasks will span both formulation and flight development activities and will include efforts relating to requirements definition, concept definition, tradeoff studies, hardware design, modeling, simulation, analysis, review support, mechanical and electrical fabrication, inspection, assembly and integration, and technical-documentation support. The subcontract period of performance is five years. Our partner subcontractor, Orbital ATK, brings diverse experience providing engineering, technology development and hardware development through engineering services to JPL and NASA. Headquartered in Dulles, Virginia, Orbital ATK offers an array of highly specialized engineering services, scientific research, and aerospace expertise. Orbital ATK has an 18-year history of providing engineering services to the Engineering and Science Directorate at JPL. Our other partner subcontractor, Stellar Solutions, Inc., brings a capable solution of available qualified top-secret, cleared personnel in the area of systems engineering and mission support as a leader in government and commercial aerospace programs. Their experienced engineers and scientists provide support through all phases of advanced engineering projects, from planning, development, instrument and payload integration, to mission launch and operation. Founded in 1993, Sierra Lobo, Inc. is a Hispanic-American-owned, small-disadvantaged business with a staff of more than 650 dedicated professionals. Sierra Lobo is a two-time winner of NASA’s most prestigious George M. Low quality award, most recently in 2011. Sierra Lobo is also a winner of two R&D 100 Awards for development of advanced technologies. The company is certified to the International Aerospace Quality Group AS 9100 standards, registered under the International Organization for Standardization (ISO) 9001:2008 as a provider of technical and engineering services for aerospace and transportation industries, and rated as Capability Maturity Model Integrated (CMMI®-DEV) Capability Level 2 fully compliant and Level 3 compliant in Risk Management. For more information on Sierra Lobo, go to https://www.sierralobo.com or call 419.499.9653.